between an offer and a missed opportunity. Small spaces can be a decorating challenge. If you are down-sizing from a larger home, it can feel especially difficult to find ways to adjust to the smaller environment. But small doesn’t need to mean cramped. Here are 5 great ways to maximize your small space and create a room you love. From urban lofts to retirement communities, there are many reasons to seek out a smaller living space. 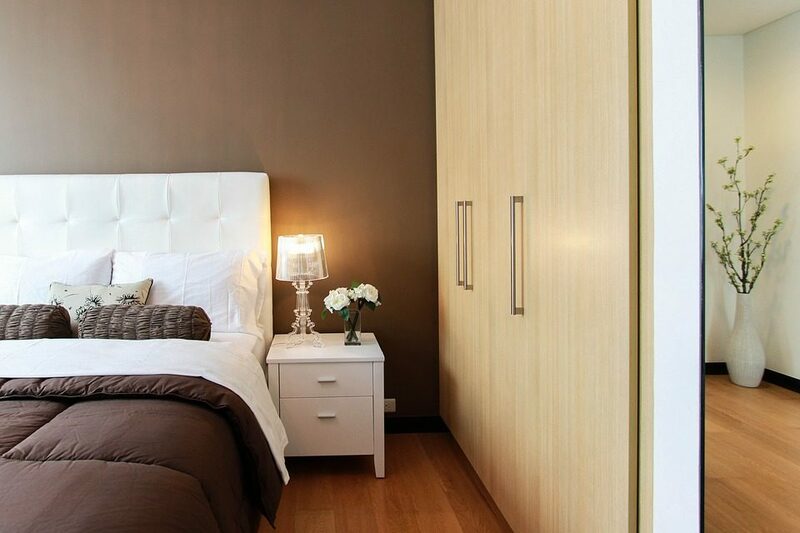 By utilizing a few simple design tips, your small space can provide years of living enjoyment. 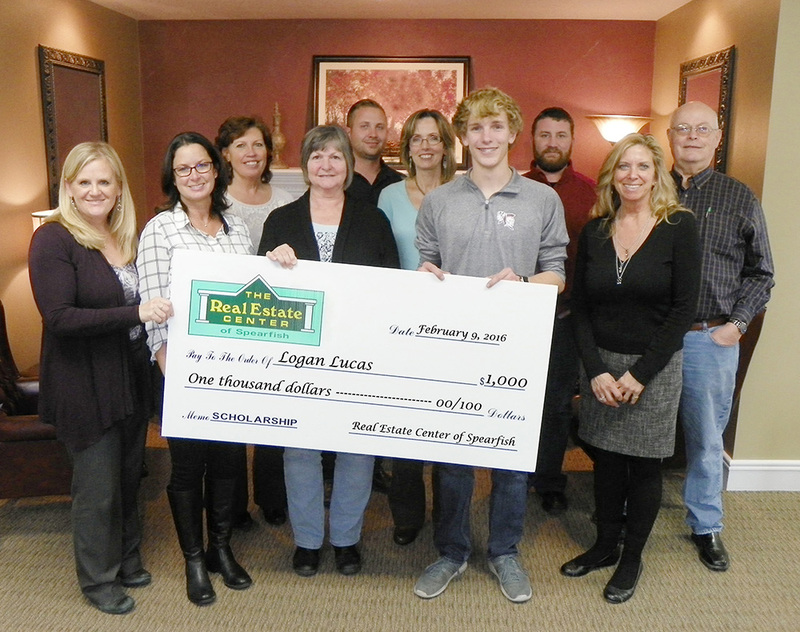 A BIG shout out to Logan Lucas who was awarded this year's $1,000 College Scholarship sponsored by the Real Estate Center of Spearfish! Our team is enthusiastic about helping the young people in our community pursue higher education through the gifting of our annual $1,000 College Scholarships. Spearfish high school students can also learn how to qualify for our $1,000 Scholastic Scholarship available to any Spearfish Senior graduating in 2016. As we have been for 24 years, we are committed to servicing the needs of our growing community with dedicated quality service. Thank you for giving us the opportunity to partner with you!